Unfortunately, Mailspring does not support fetching mail via POP / POP3. 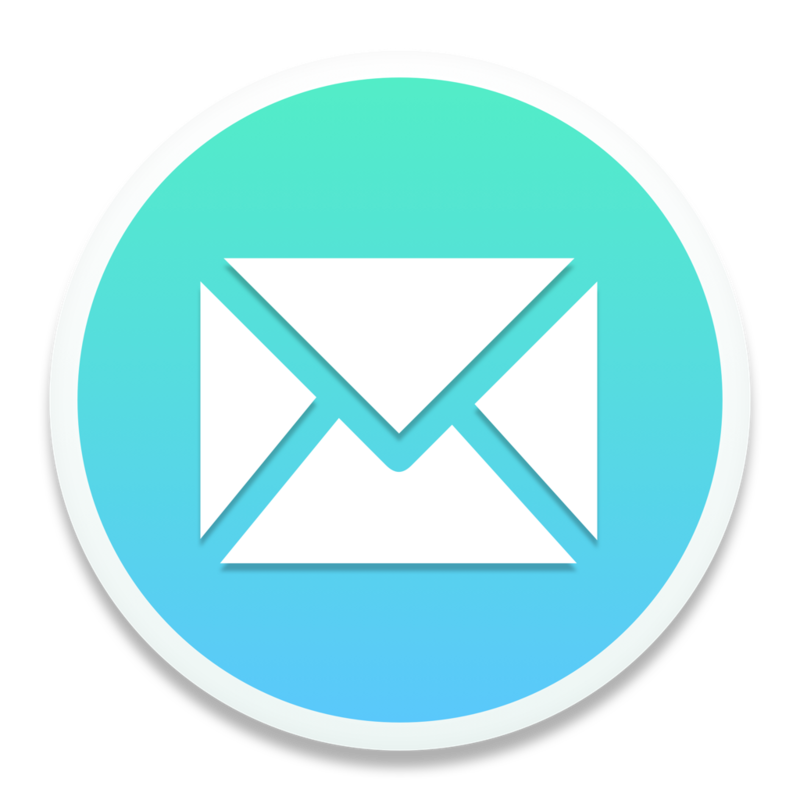 The POP standard is very old, and most mail providers that support POP3 also support IMAP—check with your email service to see if they support a newer standard. Adding POP3 support to Mailspring isn't straightforward, because in the POP3 messaging standard, messages are deleted from the server when you fetch them. Mailspring's local database is designed to be a cache, not a permanent message store, and it is not intended to be the only repository of messages. (It periodically deletes messages you haven't viewed, erases old cached mail, etc. and relies on being able to fetch it again if you need it.) We may add support in the future, but since POP3 has already been replaced by IMAP and is likely to die off completely in the next few years, we are not planning to prioritize development of POP3 support. For a full list of the providers Mailspring supports, click here.